8 Tips – Make Night Time?The Ride Time? While the natural instinct for many people is to get back from work and relax in the warmth of their home, more and more people are choosing to get out riding at night. 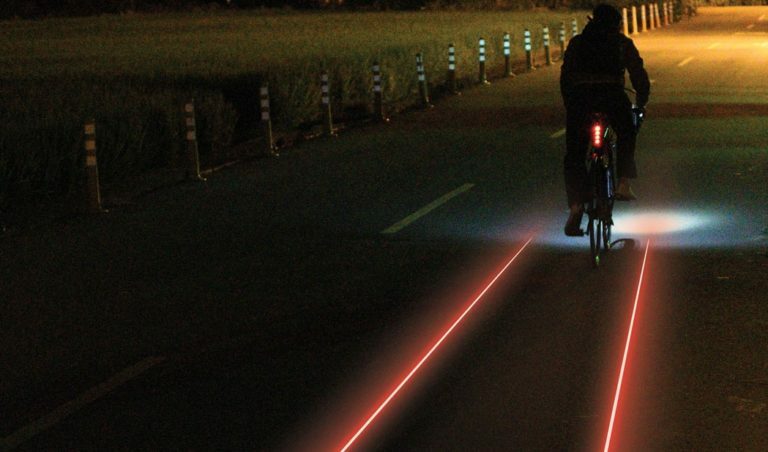 So with lighting and clothing never better, what’s stopping you getting out riding at night? Here’s our tips for an evening ride. Top layers (jackets, tights, overshoes etc) featuring reflective panels will help you be seen by other road users. The best reflective clothing does a great job of bouncing the light from car lights back to the driver. 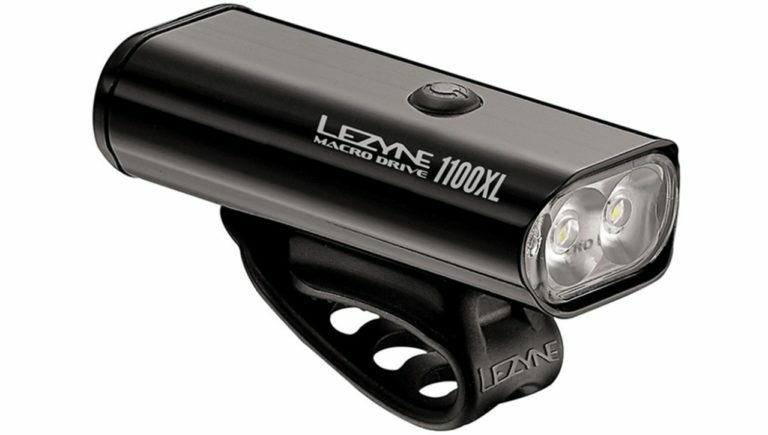 As with lots of consumer products, bike lights continue to get smaller, run times longer and in lights come in neater packages than ever before. Charging flexibility offered by USB as well as socket charging means that for most people the commute in the darkness is relatively easy to manage. Even the spookiest lanes hold no fear whatsoever when they are blasted with 1000 fierce lumens.. 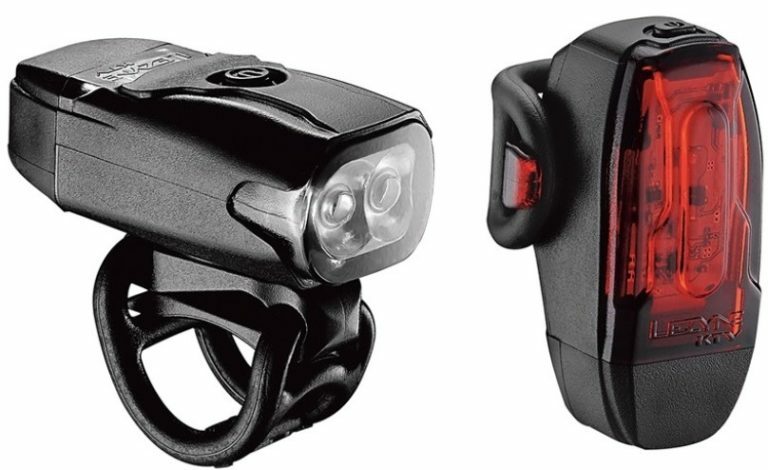 There is no need to keep attached and removing lights too, most lights come with a low day light setting for added safety for those darker day time rides through the winter months. Night time rides need a bit of thought. Time your ride to avoid the busiest part of the rush-home-from-work traffic. Waiting until most people are at home in front of their TV will result in quieter roads for your ride. Planning a small loop and riding laps or figure of eight loops from home will ensure that you never get too far from home at any point should you need to get home in a quickly. 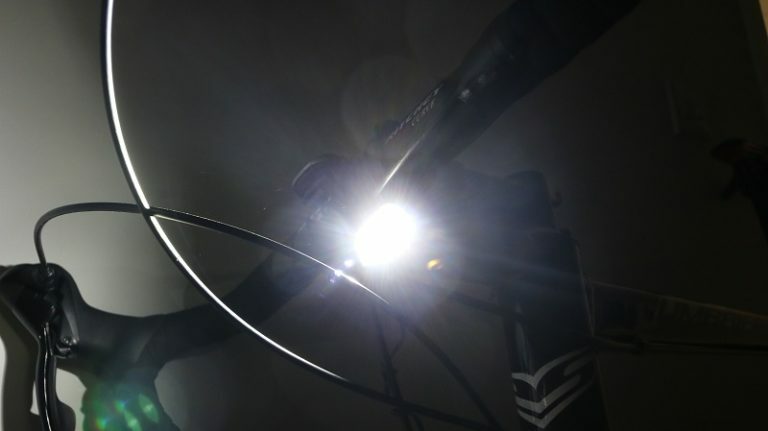 As well as lighting, get your bike ready for night-time rides with reflective tape on the back of seatposts and mudguards. Reduce the chances of having to deal with a puncture by changing to hard-wearing winter tyres which offer more puncture protection. Just as with any other ride, make sure you take your essential tools / tubes / phone / cash, just in case – failing to plan is planning to fail. Spare emergency lights could also get you home should your regular lights fail. Avoid riding in particularly terrible conditions at night. The combination of heavy rain and darkness can make it very hard for other road traffic to see you. As ice forms on frozen roads, particularly smoother surfaces, it can be harder to spot and difficult to avoid, especially on corners. The old motto of safety in numbers definitely rings true with riding in the dark. The more sets of bright lights and clothing other road users come up against the better. As well as the safety aspect, riding with others reduces the boredom and makes the ride past the dark & misty graveyard a bit less scary… ? Riding at night feels different. Get the right roads on a nice evening and you can almost be in a meditative state as you pedal along. The darkness can lull you into a different world, your senses are heightened, the noises in the countryside are different too – as birds and animals prepare for their night-time activities. 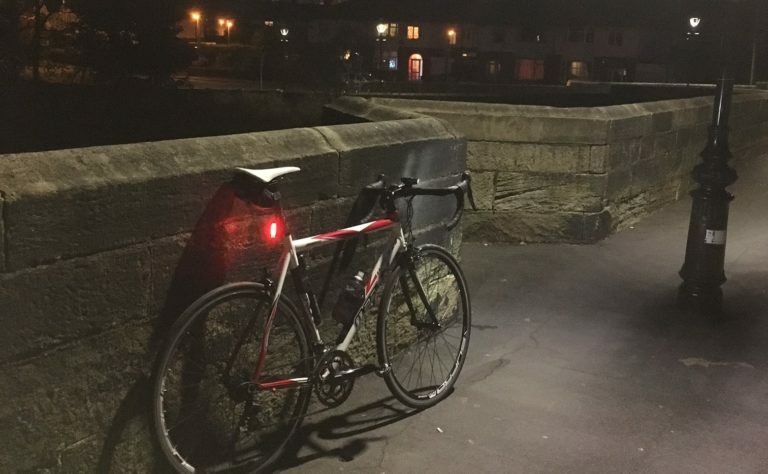 Watch out for the nocturnal wildlife that venture out in the evening, they may not be expecting to have a cyclist whizz past. 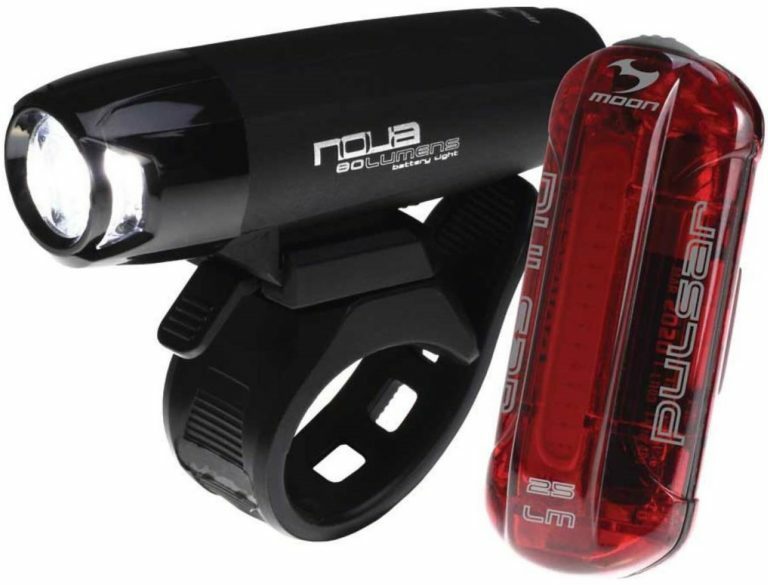 Here is our pick of top lights to brighten up your evening rides. Tagged dark winter ride, evening club ride, night cycling, night ride, night time cycling, night time training. Bookmark the permalink.